AUDIO: Includes audio of the media conference call with Dean Lombardi discussing the Andrej Sekera trade on February 25. EL SEGUNDO, CA — Even before the Los Angeles Kings lost defenseman Slava Voynov to his indefinite suspension, resulting from him being charged with domestic violence against his wife, it was no secret that they were looking for help on their blue line to fill the void left by big, physical, stay-at-home defenseman Willie Mitchell, who they could not fit under the salary cap last summer. With both players out of their lineup, the Kings struggled, especially in their own end. That continued until their current eight-game winning streak, prompting President/General Manager Dean Lombardi to acquire defenseman Andrej Sekera from the Carolina Hurricanes on February 25, in exchange for defenseman prospect Roland McKeown and a conditional first round pick. As first reported by Sportsnet’s Elliotte Friedman, the conditions for the first round pick are: if the Kings make the playoffs, the pick will be in the 2015 National Hockey League Draft. If not, the pick will be in the 2016 draft. 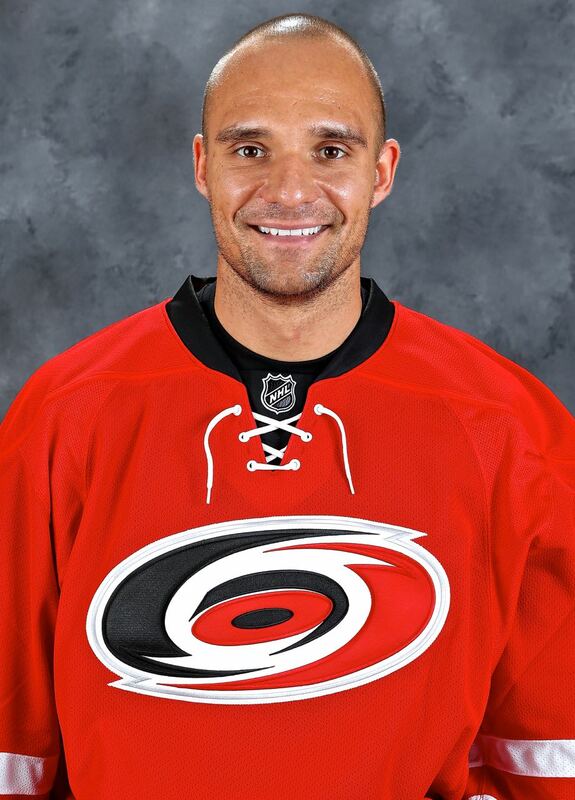 As reported by ESPN’s Pierre LeBrun, none of Sekera’s salary was retained by Carolina. McKeown was the Kings’ second round selection (50th overall) in the 2014 NHL Draft. Sekera, 28, is a nine-year NHL veteran who has scored 30 goals and has contributed 25 assists for 155 points, and has a +3 plus/minus rating with 130 penalty minutes in 470 regular season games with the Hurricanes and Buffalo Sabres. The 6-0, 201-pound native of Bojnice, Slovakia has also played in eight playoff games, scoring a goal and earning a +1 rating with eleven penalty minutes. Sekeras is a left shot defenseman, but can play the right side. Lombardi believes that Sekeras will fit right into the Kings’ strong team culture. Lombardi stressed that this move was a long time coming, and was not prompted by the fact that defenseman Alec Martinez has been sidelined by a concussion. Lombardi said that he did not seek permission to speak with Sekeras before the trade, leading many to believe that he will be a rental player for this season’s playoff run, and then become an unrestricted free agent this summer. But that might not be the case. Earlier in the season, even with Voynov on long-term injured reserve and no longer impacting their salary cap directly, Lombardi indicated that because of his uncertain status, it would be difficult to make deals. Indeed, the Kings’ current eight-game winning streak played a large part in Lombardi’s decision.